This looks familiar… Gigabyte hasn’t wasted any time reworking their P35X, now suffixed with “v5” so as to indicate that this is merely an iterative update. Given that, can the conservative revisions to the $2,300 P35X v5 preserve its relevance in the gaming market? The P35Xv5 scored 80% in the sRGB test, which means colours are reasonably accurate. It’s by no means a professionally calibrated display, so if you’re a photo or video editor who requires colour accuracy then you might want to give this one a miss – but it’s definitely good enough for most uses. Overall I’m impressed by the display quality. Watching movies, playing games and browsing the web all look great on the P35Xv5. Probably not. The design of the P35Xv5 is both it’s selling point and Achilles heel. Yes, it’s relatively thin and light, but looks-wise it's dull, it's poorly made – and if you’d just spent £1,600 on a new notebook then I can guarantee that you'd be disappointed on seeing the P35Xv5 for the first time. However, beneath all the cheap plastic is a solid gaming notebook with an excellent screen. Opting for the top-end 980M alongside the Skylake i7 and 16GB DDR4 RAM provides great performance, and you’ll have no trouble maintaining 60fps in modern games at Full HD. 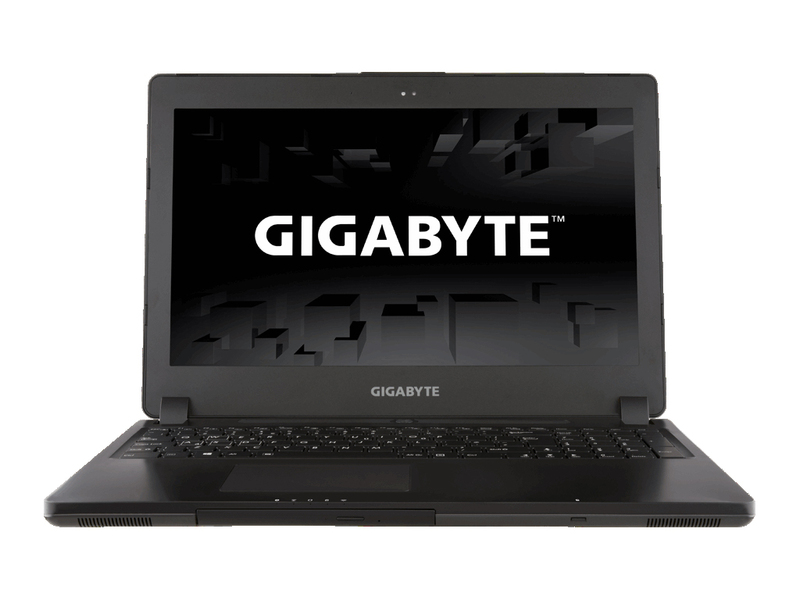 The Gigabyte P35X v5 looks the part of an unassuming 15-inch laptop with a thin chassis, but underneath all its plainness is one of the most powerful gaming machines we've reviewed thus far. Having a full 8GB of video RAM on Nvidia's top end mobile graphics chip shows just how close we are to 4K gaming on a mobile platform. And when you don't need all the high-resolution detail, this machine can absolutely destroy games at lower settings. 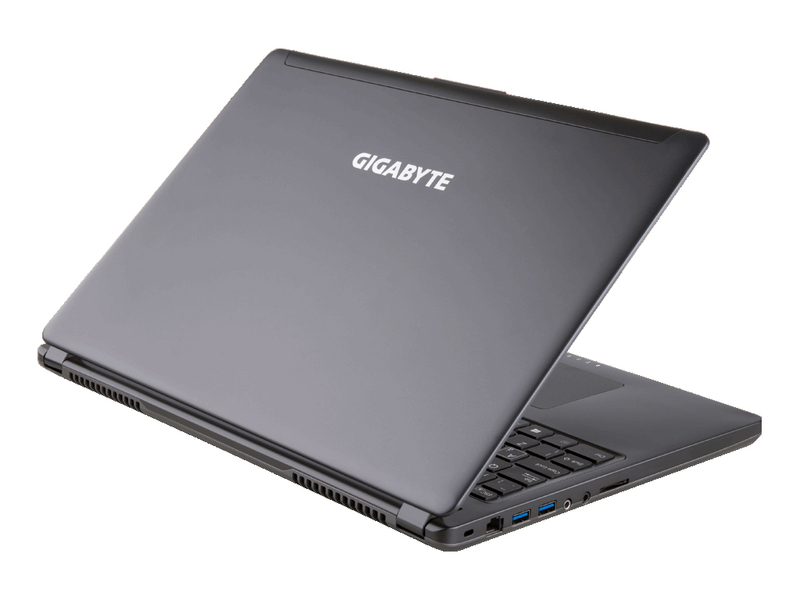 As Intel’s CPUs let even gaming beasts like the Gigabyte P35X v5 creep into battery life territory that almost makes them viable as roving productivity machines, every big of extra portability becomes more valuable. Sure enough, this is one of the most portable machines to feature a GTX 980M graphics card. The problem is that if being able to lug the Gigabyte P35X V5 around conveniently isn’t a major concern, this wouldn't be our top pick. Performance is great, the screen is fine and there are plenty of connections. But fairly noisy fans and better touchpad/keyboard combos available from Alienware and Asus make it drop down our most-wanted list a little way. Still, if portability and sober looks appeal, it deserves a place on your shortlist. 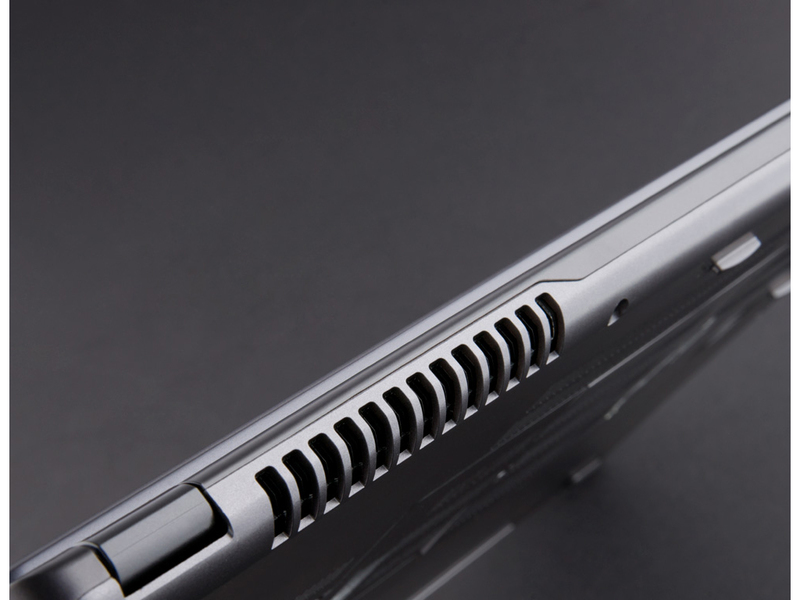 Been waiting for a 15.6in gaming laptop packing an Intel Skylake processorand all the usual bells and whistles? The wait could be over. 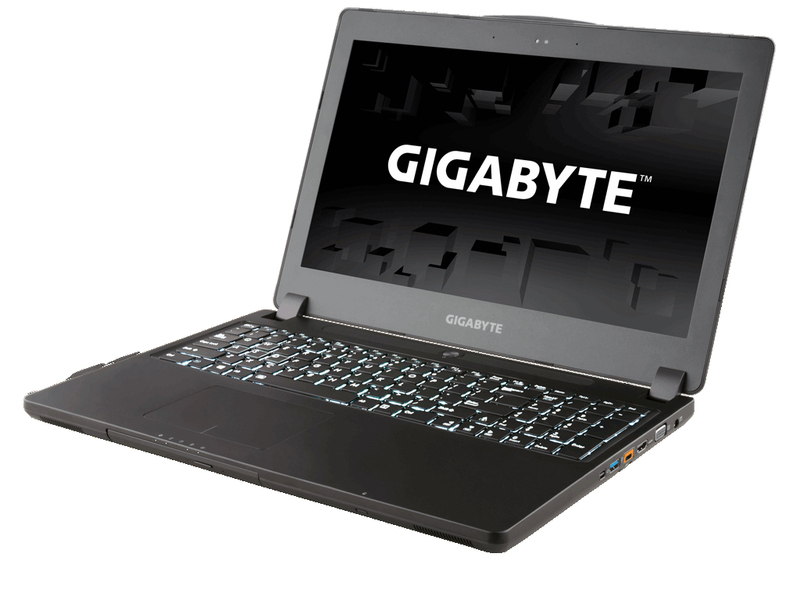 Gigabyte's P35X v5, priced at a jaw-dropping £1,700, touts a quad-core chip from Intel's latest-generation stable and marries together 16GB of DDR4 memory, an ultra-fast 256GB NVMe SSD and powerful GeForce GTX 980M graphics.